Fit Mama with Geneviève Thibodeau is a fitness class for moms to help them strengthen their core, arms and legs and build up their cardio. 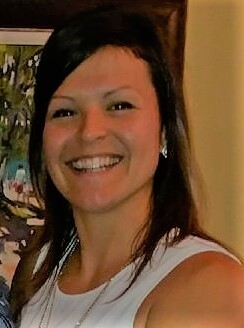 Day to day, Genevieve works in physical rehabilitation, is an osteopath practitioner as well as a tri-athlete and mother of a little boy. With several years of knowledge and experience working with pregnant or post-partum women, Genevieve will show you how to do physical activity with your little ones (babies are welcome), share her knowledge and will deliver a class that suits individual abilities. Classes will take place at Chalet-Abri ( 772 Front Road) in L’Orignal every Tuesday from 9:30 A.M. to 10:30 A.M.